Hills, countrysides, mountains, sea and beaches, cities soaked in art and history, there is only one place in the world where you can find every kind of landscape: Italy. According to researches, only in 2016, 8.085 foreign weddings were celebrated in Italy and the trend is increasing. The Bel Paese is one of the most desired place for destination wedding, indeed. After all, can you imagine a more romantic place to get married? Celebrate your wedding in Italy means letting you and your guests live a dream holiday and a unique experience that will tie you all forever. You can have the party on the Lake Como and spend the honeymoon in Sardinia, for example. Tuscany is the first choice for couples from all over the world. 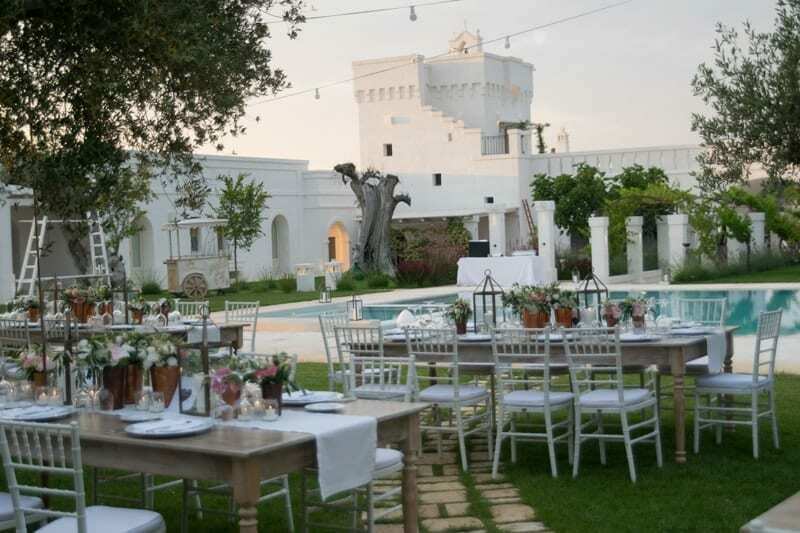 It is marvellous to celebrate wedding among Renaissance masterpieces, typical courtyard landscapes, Medieval castels, vineyards and sunflower meadows. Southern Italy - Sicily, Sardinia, Apulia and Amalfi Coast - is the perfect place if you are looking for wonderful beaches, sunny days, sumptuous villas, ancient ruins, lemon and olive groves and rich cuisine. Lake Como, instead, should be your choice if you are searching for a romantic getaway, far away from the city’s chaos. This is the right location for couples that dream of a luxurious, elegant and refined wedding. Don’t be scared of the distances: nowadays it is possible to organize an event even 7.000 km away if you search for professional help. Just trust your local wedding planner: the organization will become more pleasant and less stressful if you have someone who can advice you vendors and venues, guide you throughout the bureaucratic process (needed for a civil or religious ceremony), create a concept tailored on you and assist you and your guests responding to every need. 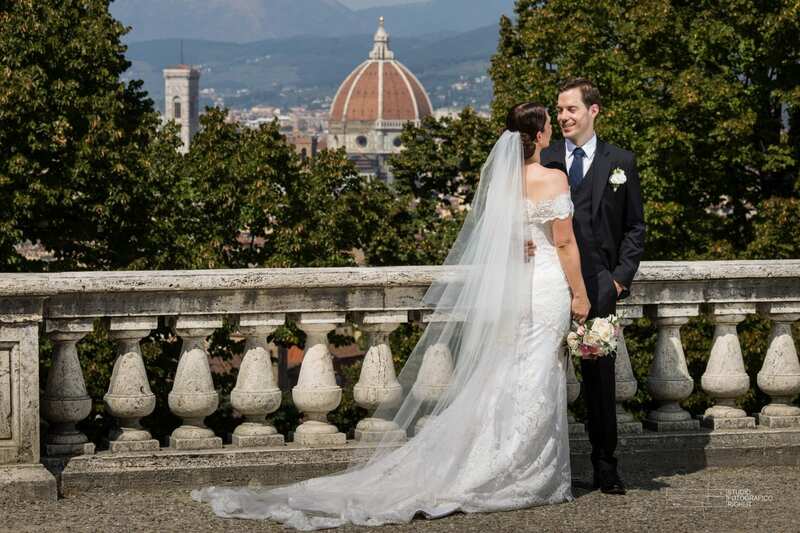 If you want to get married in an Italian venue, Bianco Bouquet is able to realize your fairytale wedding, mixing Italian style with your culture: we are specialized in organizing bespoke weddings and providing assistance at 360 degrees. Have a look at some of our weddings or reviews and contact us!